Are you a Project Leader who plans meetings and events or are you a Tour Operator? You have already dealt with corporate car service management, then. Are you sure you know all the steps to manage a luxury corporate car service to satisfy the most exclusive clients? It is very easy to state: “I am the best to plan corporate car services” but have you ever got interesting feedback about your activities? Are you sure your service has always met your customers’ requests? Is the ground transportation you offer professional, effective and flexible? If you want to achieve these goals, we suggest you read our 6-points-vademecum. You can use our small guide as a checklist of your workflow or as a handbook to manage your next luxury transportation service for business travelers. Read more: Luxury cruises: 8 best ideas for you. To plan a corporate transfer service that satisfies the customer and persuades him to book it again, rigorous transfer planning among the required destinations is essential. Draw up a precise program for each stage of transport, leave nothing to chance and above all anticipate any problem, not to get caught unprepared. Are you planning airport transfers? Provide for an alternative route to face any possible trip interruption. Does the client ask for a sudden change of program? Be flexible and answer all requests. Draw up actually a travel planner written with all the entries and possible program changes. To make your corporate car service successful, it is important to get to know your customer and what he needs. 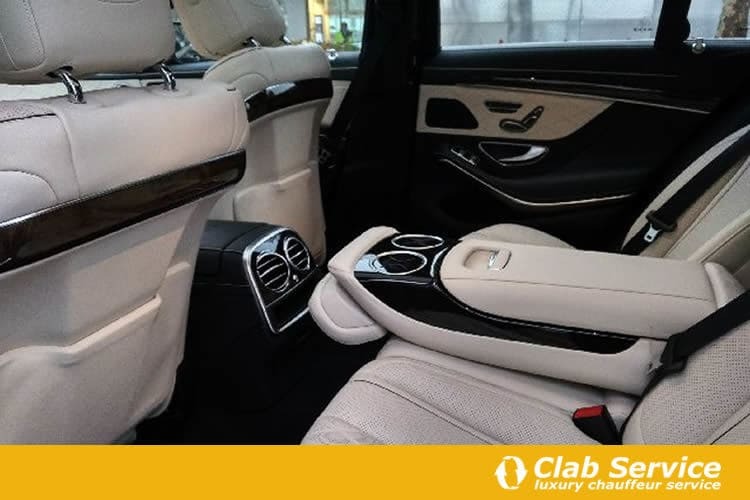 Before to offer him an exclusive chauffeured service, you have to ask him what his needs are and you have to collect every possible buyer data. Is your customer a Manager and to be on time is essential for him? Plan the schedules carefully. Does he love art? Think about a route to admire the town skyline and to make the ground transportation a pleasant experience. Is your customer a food lover? Arrange a small taste of local specialties. A small deluxe package is enough to surprise him. How to organize a corporate transfer schedule? Paying attention to connection, checking the arrival and departure times and knowing the territory to perfection, to change the route if necessary. This is one of the most delicate aspects of organizing luxury transportation. Travelers who choose an exclusive corporate car service expect everything to run smoothly. They have to get on time and it is up to you to guarantee the success of their programs. These customers splash their cash and ask for extreme precision. So, don’t be caught unprepared. The client provides you with a travel planner of the services he expects. You plan everything exactly, but suddenly he asks you to change the programs. Do not be strict and consider following him on every variation you will be asked. Don’t forget the customer satisfaction is your main aim. Does he mess up your scheduled route because he asks for something special to eat? Keep a list of starred restaurants to submit. He changes his idea and looks for a club to have fun instead to get some rest in the hotel? Put a private chauffeur at his disposal to get to the club and return, when he wants. Does he decide to prolong his stay, and he looks for suggestive places to visit? Plan a tour for him, considering all the sights and bring him to discover. Did he reserve a corporate car service for one person, but they will be three of them? Get ready another luxury car with driver and put it at his disposal. Actually, be ready for everything and always respond enthusiastically to program changes. What makes you different from others who manage corporate car service like you? The attention you pay to every detail. Let’s start with the car: it has to be always very clean. It has, then, to respond to the customer’s needs for space and comfort. Be sure that the dimensions are comfortable, that the temperature in the cabin is always pleasant and that the Wi-Fi connection is active so that the customer can work or play during the journey. Offer, then, a very skilled private chauffeur. Does your guest come from a foreign country? Give him a polyglot chauffeur. Does your customer want to enjoy the city sights? Choose a chauffeur who will be a guide for him. Is your buyer a woman? Choose a kind and polite chauffeur. 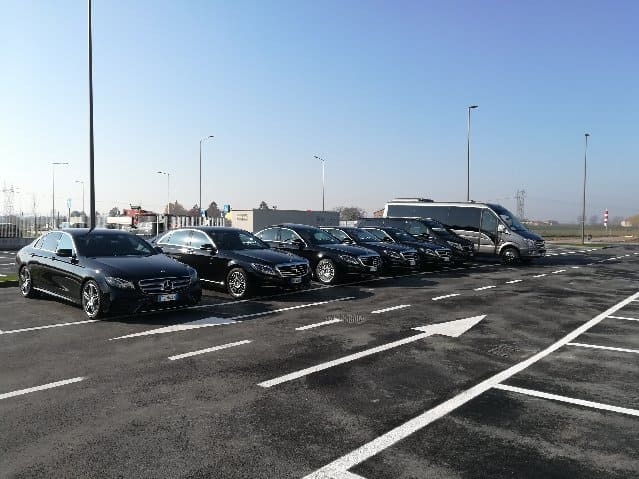 Let’s complete this short guide on how to organize a luxury corporate car service with a detail that will make you different from others. We are talking about your ability to impress customers with proposals that go beyond the requests that come to you. It is up to you to make your customer’s experience special. How to succeed? With proposals, he doesn’t wait for, as a personalized welcome, a fully equipped car. Maybe with a selection of thematic magazines that deal with his interests, a bouquet for the woman or for the lady who accompanies the man. With something, actually, that is not included in your agreements. 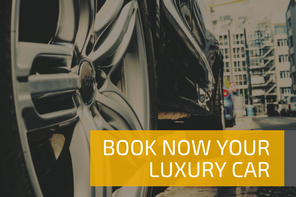 Are you ready to manage a luxury corporate car service in the best professional way? We show you the essential stages to make your service flawless. Now you have to put in practice our guidelines and amaze those who will rely on you for their chauffeur service. Don’t you have an executive car service with a fleet of sedans, limos and van deluxe? Rely on our chauffeur service and you will have everything you need to leave your customers or guests amazed!